Are you burdened with the presence of unwanted junk? Let our Port Credit junk removal team take care of your junk pickup woes! From household junk, to yard waste – and everything in between! – our uniformed Port Credit junk disposal team can remove it all! We take care of everything – even that tiresome junk hauling – right before your eyes. Sit back and enjoy the comfort of your newly de-cluttered home! Our Port Credit junk removal team begins each removal job with a free, no obligation on-site quote. Simply direct us to the junk located throughout your home, and our team will instantly provide you with a quote! There’s no need for another appointment, if you are happy with the price we are prepared to get to work right away! 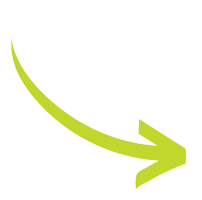 At JUSTJUNK we employ a volume based pricing system, ensuring you always receive the lowest price for your removal. We only charge for the amount of space that your items take up in our trucks – we do all the lifting, loading and disposal free of charge! 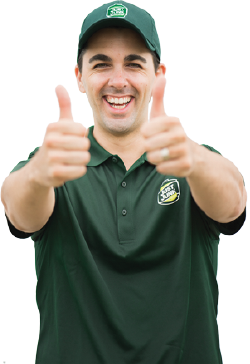 All you need to do is sit back and relax as our Port Credit junk removal team takes care of everything! At JUSTJUNK Port Credit, we recognize the role we play in keeping our cities green. We always ensure we inspect each job for items that we can reuse or recycle. Working closely with local charities and recycling facilities, our Port Credit junk disposal team helps divert usable items away from our landfills! 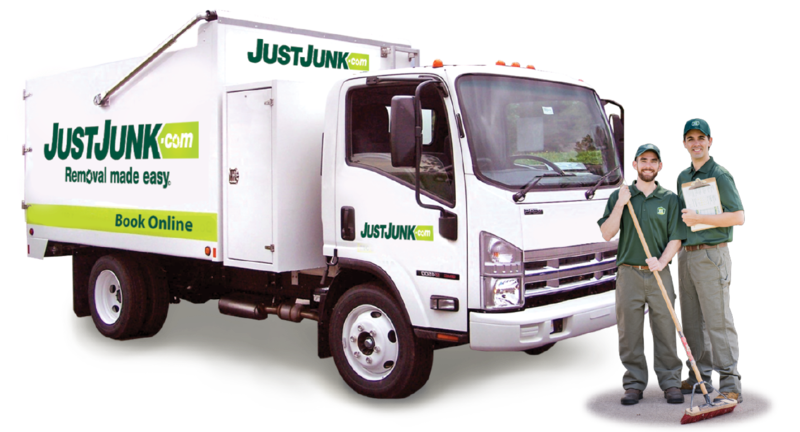 When you are looking to get rid of junk in Port Credit, book with JUSTJUNK today! There’s no friendlier or efficient junk removal service out there! You can even book online! With our same and next day service for most removal items, JUSTJUNK couldn’t be quicker or easier at removal! If you have any questions about our removal services, please call our helpful staff at 1-888-586-5888 today!